So, you are entertaining the thought of possibly selling your business. How do you know what it’s worth? There are a lot of factors that go into deciding an asking price for your company. The market, the industry, and the level of risk can all affect the final value. The following guide will walk you through a quick rundown of the valuation process for middle-market businesses and help you gain a basic understanding of what your company might be worth. Have a record of your finances. 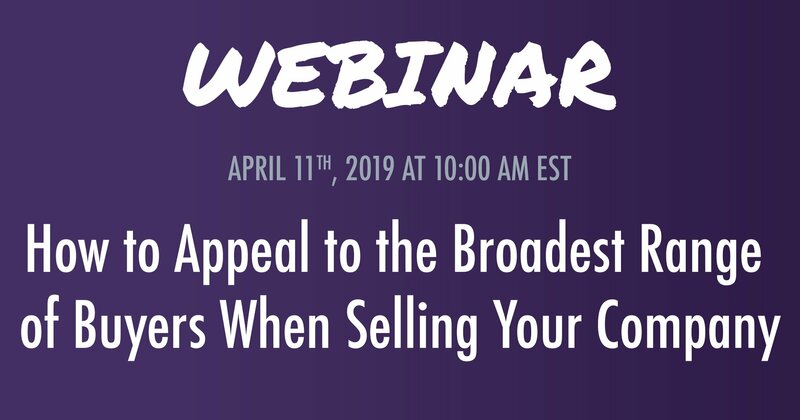 Buyers need to know how much money you have coming in, how much money is going out, where investments have been made, and where you have taken losses. Be transparent in your finances and have a solid record on hand. Ideally, you should be able to present an income statement, balance sheet, and a statement of cash flow. Remember, transparency is critical in a sale, so it’s better to be honest and open in your financial record keeping because any discrepancies will be uncovered in the buyer’s due diligence. 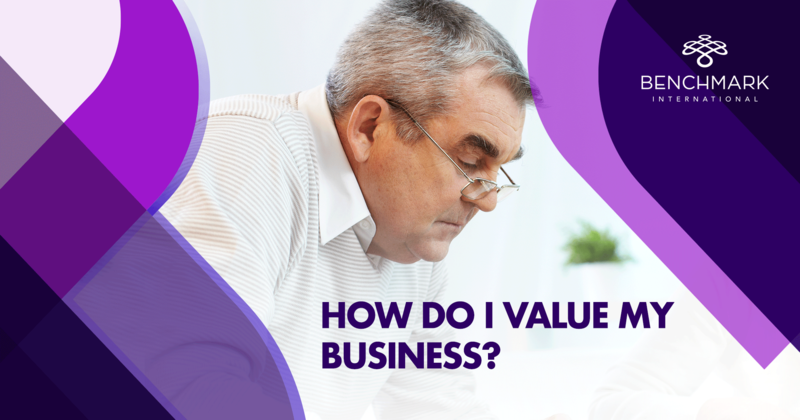 You may not be 100 percent set on selling yet, but you need to consider how the market plays a role when you sit down to put a number on the value of your company. 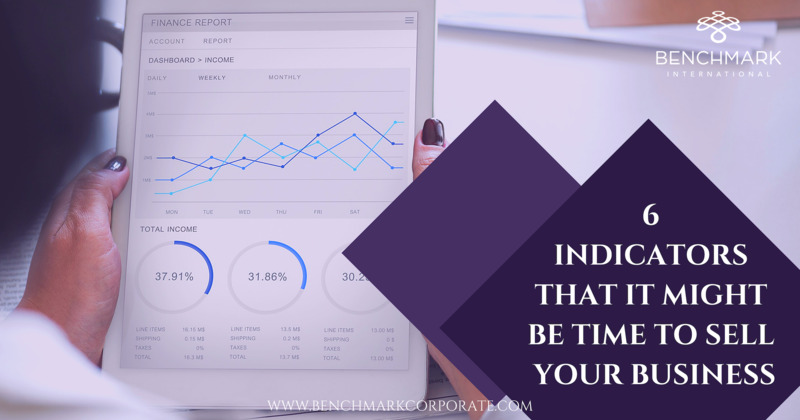 An income statement will show your company’s financial performance over a given time period. This statement includes your business’s revenue and expenses (cost of goods sold as well as operating costs), and its resulting profitability. A balance sheet will provide investors an insight into what you own (assets) and what you owe (liabilities). The balance sheet illustrates a company’s position at a certain point in time. The cash flow statement (CFS) shows the amount of cash and cash equivalents entering and leaving a business. It also illustrates any changes in business assets as a result. Make an itemized list of your tangible assets (vehicles, computers, furniture, etc.) and make an estimate of how much it would cost to replace these items for others of a similar age and condition, not new. Buyers are going to want to see this list, and it will give you an idea of the value of your business based on the theory of substitution. In other words, if a buyer wanted to replicate the assets used in your business, he or she would know the cost. However, if your company is profitable, the replacement cost of assets will be secondary to the value of your income stream. The term “earnings before interest, taxes, depreciation, and amortization” (EBITDA) is typically used in the valuation of middle market companies. It is used to show an investor/buyer (vs. owner/operator) how much a company is earning. Simply put, EBITDA is a way for an investor to measure the return on investment he will receive should he purchase a company. Really, what an investor wants to know is how much cash a business will generate in the future. Book EBITDA is an income stream that puts businesses on a level playing field because it eliminates differences in taxes, debt, and capital investment between companies. This income stream is available to an owner before he or she pays taxes, services debt, and receives the tax benefit of investing in capital assets. To calculate the adjusted EBITDA, make any upward adjustments (increases) to the book EBITDA for expenses you incur that are not necessary to keep the business running. Such expenses might include payments made to family members who don’t work in the business. After this calculation is made, it’s time to take a look at the range of EBITDA multiples within your industry. Compare your company with the others in the industry. Who are the major players in your market? Are you serving the same customers? Do you do more or less than them? What sets your business apart from others? The answers to these questions will increase or decrease the multiple you can expect to receive. You need to explore all angles before a final EBITDA multiple can be determined. In the end, the market will be the driving factor in establishing the value of your company. 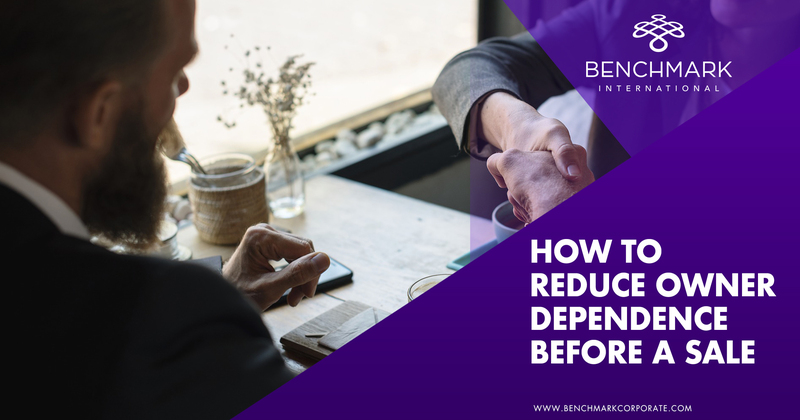 To calculate the most accurate asking price for your business, you will want to work with a qualified mergers and acquisitions firm with a track record for success. 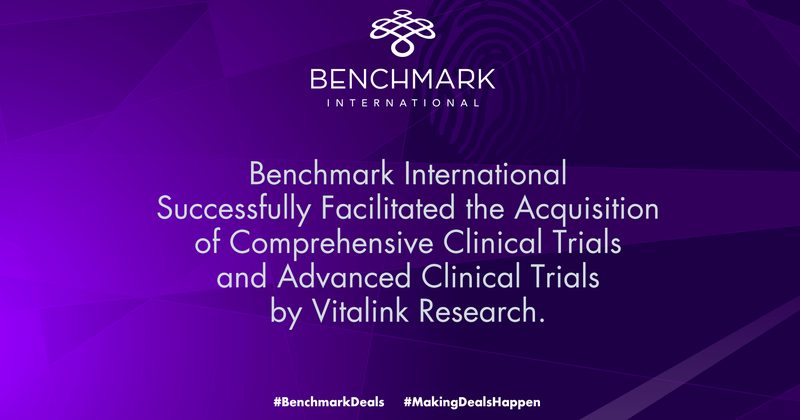 Benchmark International has completed more than 500 deals across more than 30 industries. 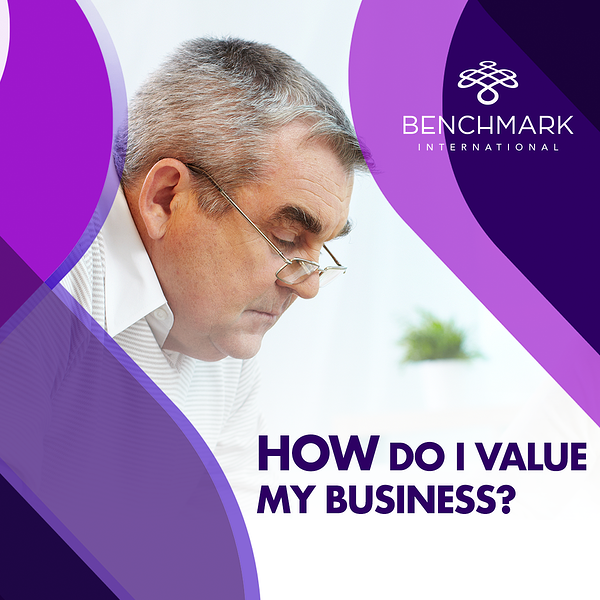 Our team of experts will research the values in your market and find a buyer who will get you the maximum value for your business. Our specialty is selling businesses, and we know what buyers want. Contact us today, and let’s get a value on your business.